These professional makeup lip brushes deliver the ultimate pout. 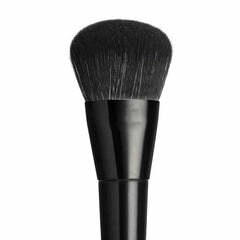 Crafted using first-class synthetic bristles, they are built to deliver all the hottest makeup trends, including lip contouring, enhancing and highlighting. Each lip brush is made with cruelty-free bristles, offering the ultimate indulgence for vegan makeup lovers and wildlife supporters.